I always know that I am blessed but sometimes I feel it more. This time was because of God’s care for Emma. She has been running fever for about 3 days now but our choices for medical care are pretty limited. Most of you know of our experiences with the hospital and so you know that we REALLY don’t want to repeat those. 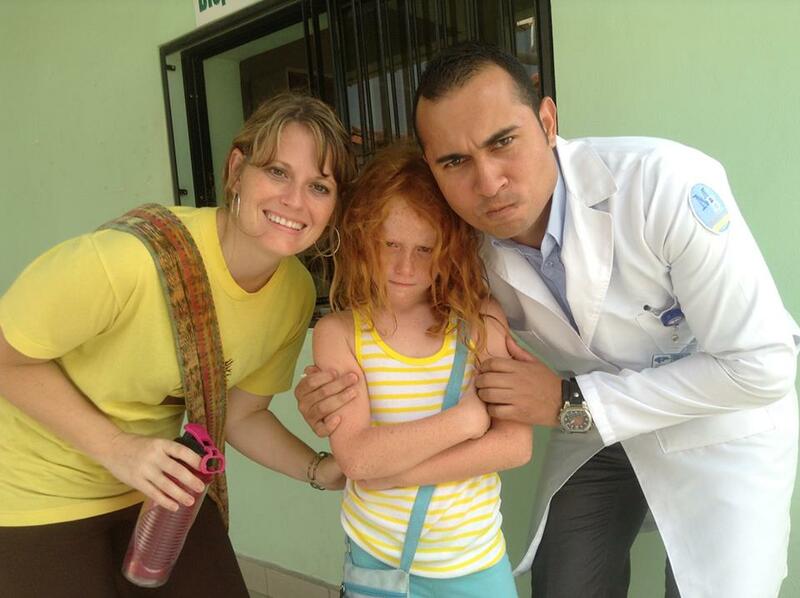 Also, the doctor, Melissa, who has done house calls for us the last two years moved back to the capital city. However, just as Melissa moved God brought Alemar into our lives. He has become a good friend of ours through a series of events. Alemar works as a microbiologist in a private clinic here. He attempted to do lab work on Emma today, while she kicked and screamed (literally). Then he decided that since he didn’t want her to be upset he would prick her finger and try the test that way. He charged us nothing for all this drama. Then he called Melissa with the lab results, tracked down a doctor to exam Emma and went with us to see her. After we were told what medicine we needed, he went to the pharmacy with me to get the medicine. 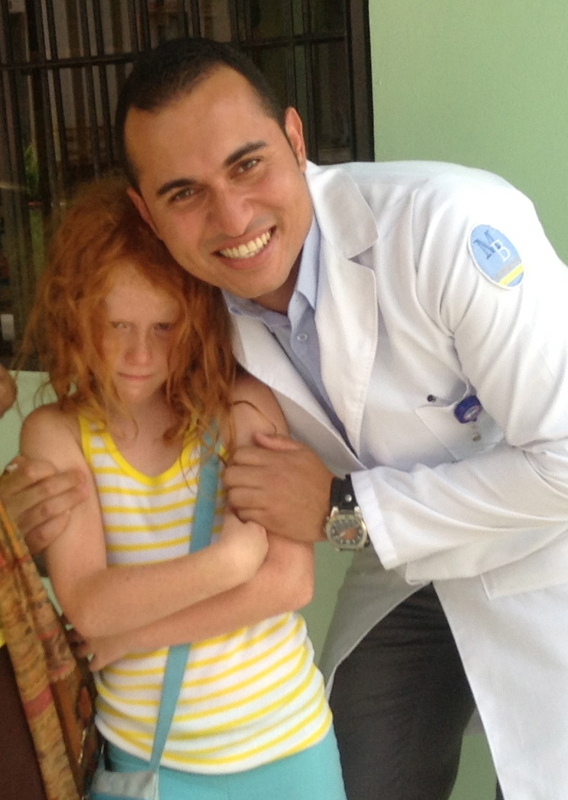 Emma has to have a follow-up blood exam tomorrow but Alemar, along with the whole clinic, is leaving for Guatemala tomorrow so he is coming to the house at 6:30 to take her blood, run to his lab and test it all before he leaves at 7:15. He will then call Melissa and the other doctor with the results to make sure they both agree on what to do. Yep, I say that God not only is taking care of our needs but has blessed us with Alemar and great medical care, far beyond my expectations. We wouldn’t want to smile even if it was funny.